All images by Mathew Guido. Used under a Creative Commons License. 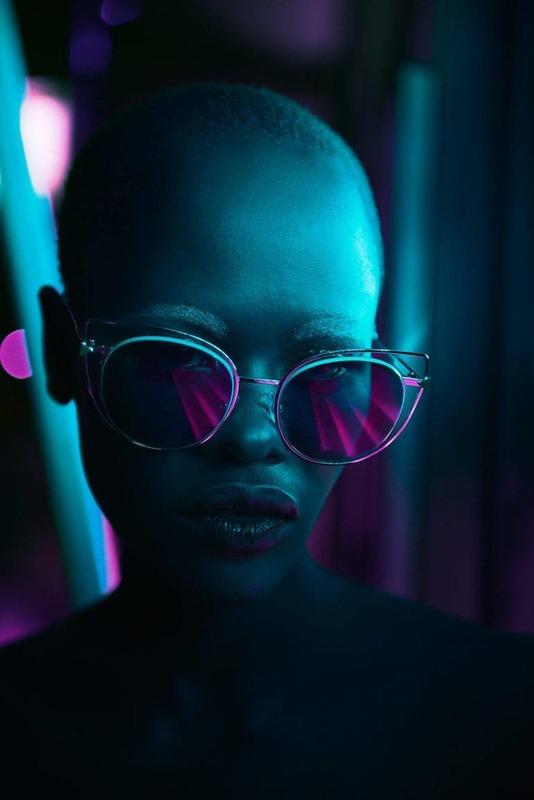 When it comes to conceptual portraits in a fashion shoot, breaking the norm and daring to do something radically different can often result in an unexpected yet unique images. 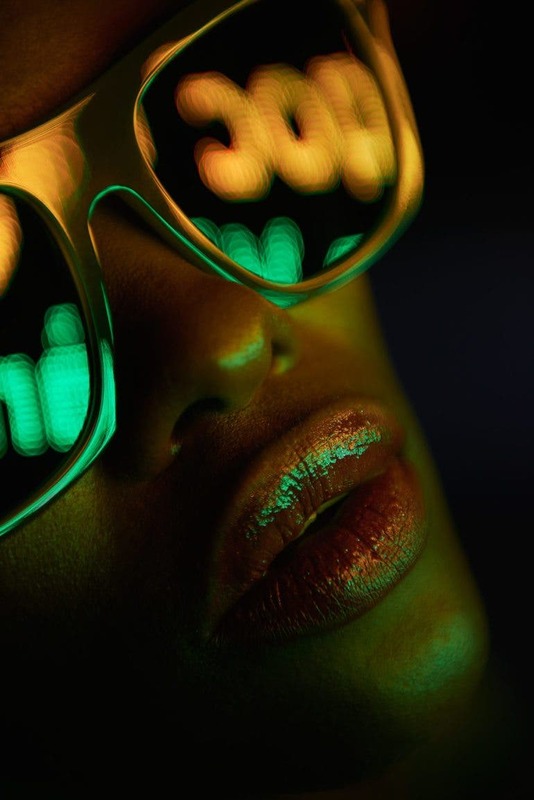 In Mathew Guido’s latest photo series titled “Eye Candy”, instead of shooting in a controlled studio environment with professional lights, he decided to shoot his model wearing sunglasses in dark environments, lit only by the neon and street lights. 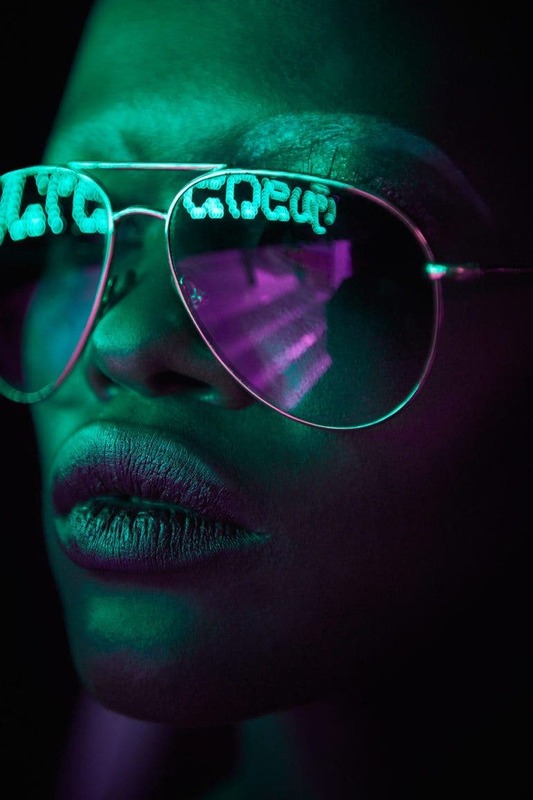 The emphasis of the series is on the different sunglasses worn by the model in every image, bathed in vibrant neon lights from signboards on the streets at night. 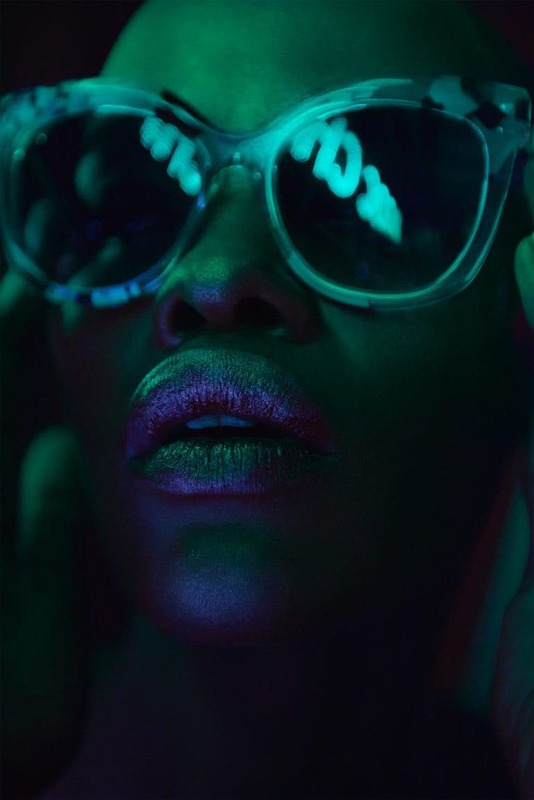 Consequently the images are strongly biased to the color tones of the specific neon lights near the model, creating interesting low key results with incredibly strong color saturation. 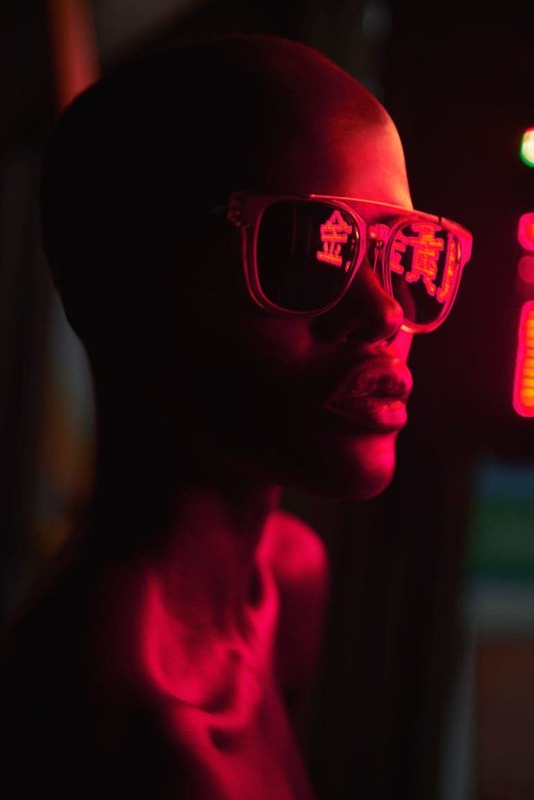 Mathew’s use of tight perspective showing only the head and shoulder of the model is effective in drawing the attention straight to the eye wear. Essentially, he’s placing it at the center of attention in his composition execution. 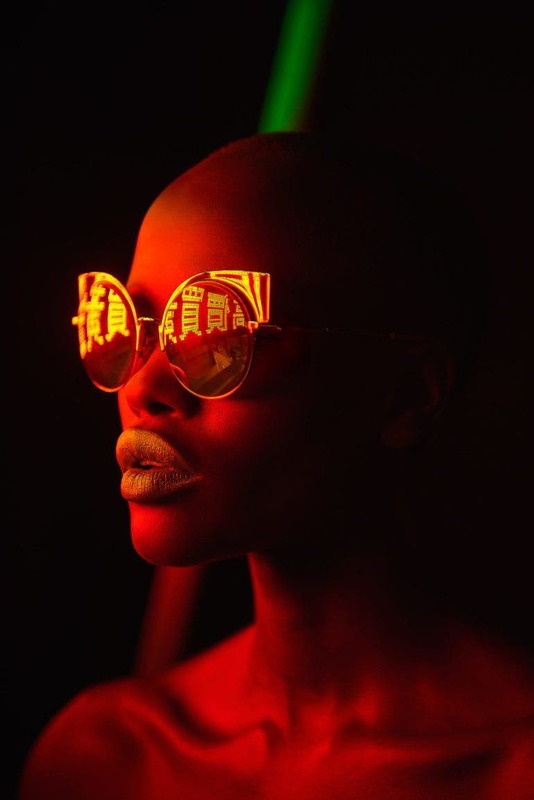 Furthermore, his keen observation and careful consideration on how the available light shapes the model and the sunglasses, and using the highlight and shadow effect to his advantage proves to help in adding visual drama. The model’s cool and almost blank facial expression is perfectly complementing the dark and mysterious ambiance created in the night setting. 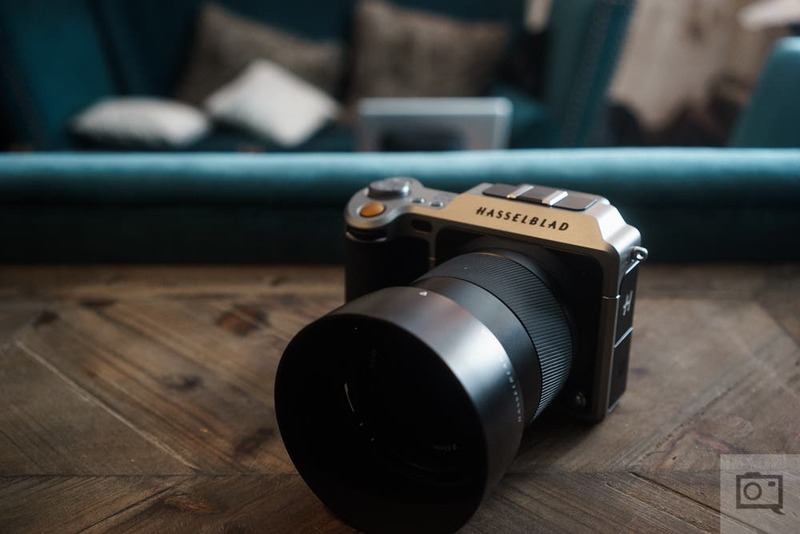 Matthew’s presentation of his photo series is consistent, showing all images in portrait orientation and similar style lighting and composition. 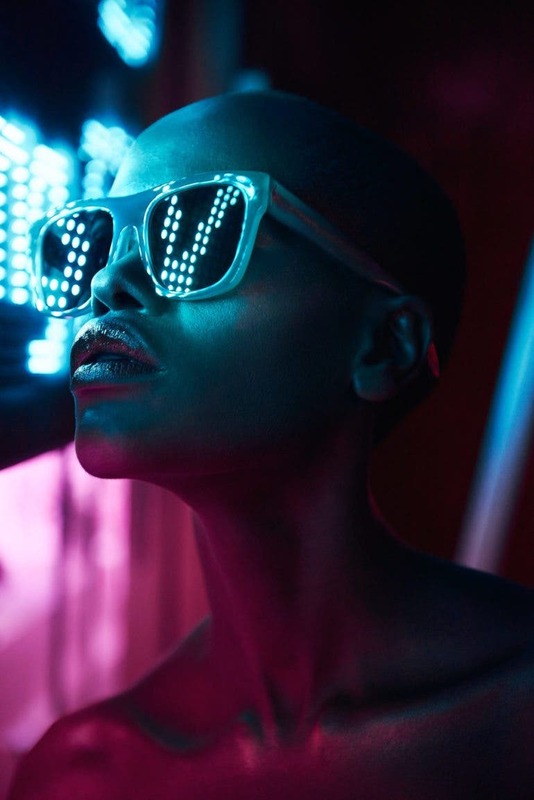 Yet each image varies in terms of sunglasses worn and the neon lights illuminating the model. 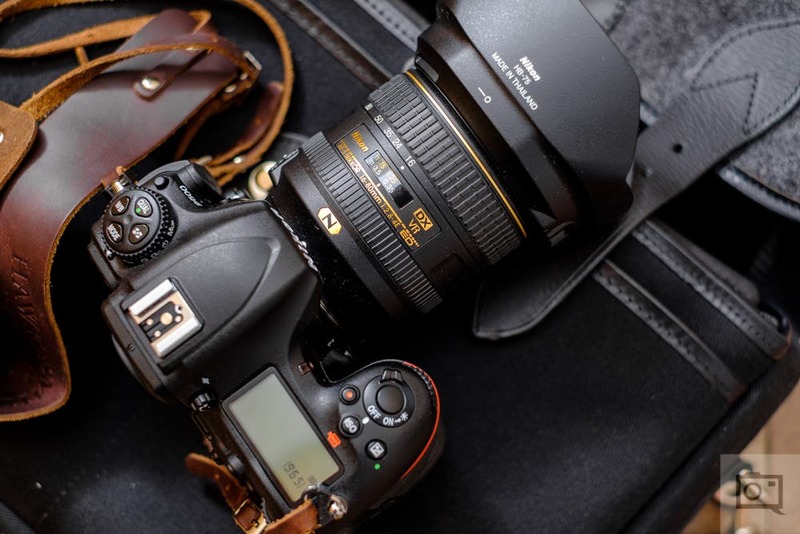 To find out more about Matthew Guido’s photography work, please visit his portfolio page here.